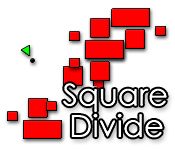 Click to shoot at the red rectangles in Square Divide to win. But watch out! 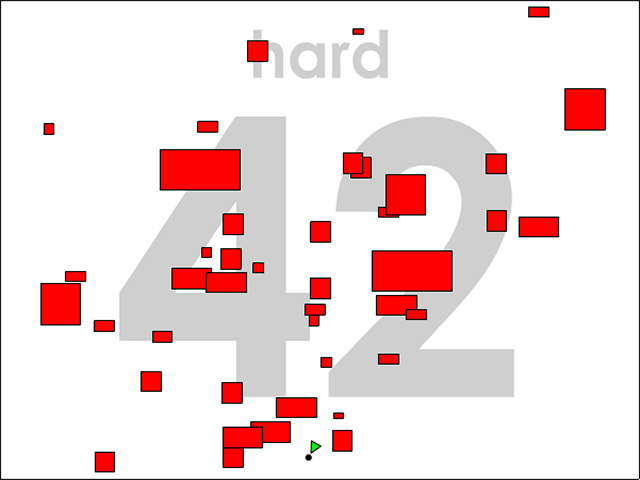 Each time you hit one, the rectangles subdivide.Shoot the red rectangles to divide `em!Shoot all the red rectangles in Square Divide to win. But watch out! 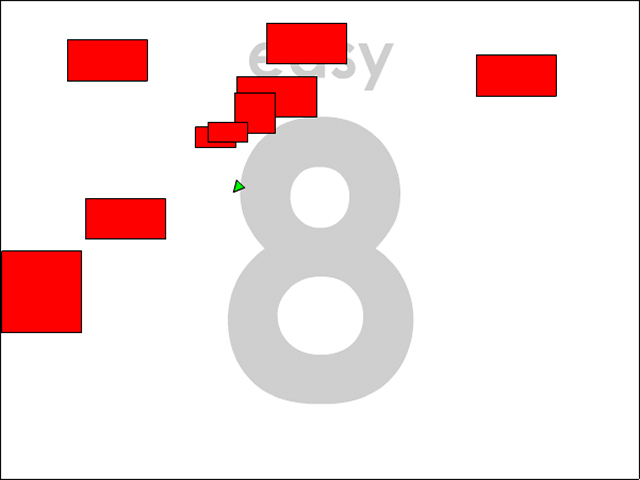 Each time you hit one, you make a new rectangle. 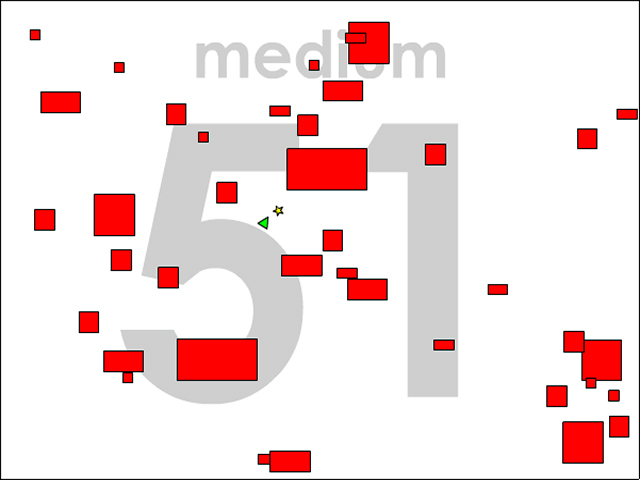 Use your mouse to move and click to shoot. Collect power-ups to help improve your shooting or defenses. And be careful not to hit a rectangle or you'll die.